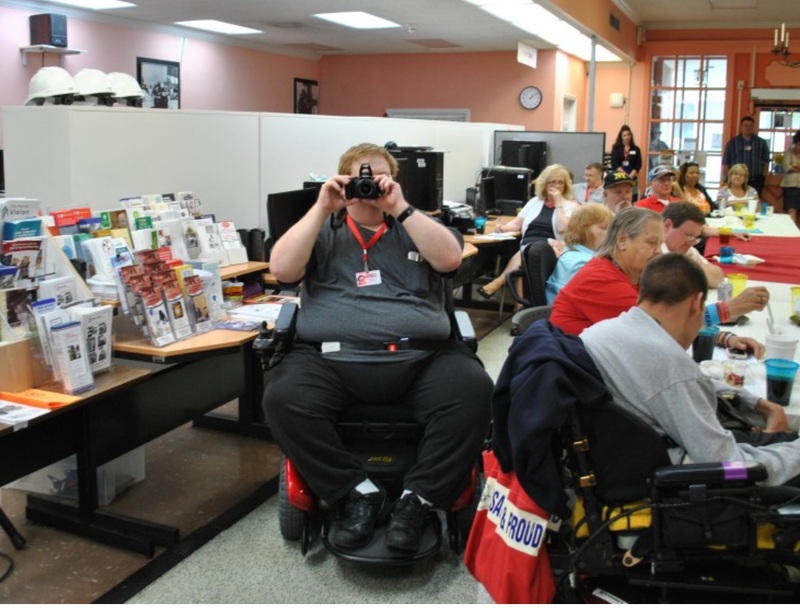 TRPIL respects the power of the media: journalists, photographers, bloggers, and editors are in a unique position to shape the public image of people with disabilities. We are dedicated to increasing the awareness of people-first language and assisting in avoiding negative (and positive!) stigmas when communicating stories about people with disabilities. – Press conference on YouTube for the release of the anti-stigma documentary “What Are You Thinking?”, which TRPIL staff assisted with; PA State Representative Sheryl Delozier speaks. See also our Past Articles & Editorials page. It’s important for all of us to be aware that it’s better to convey a positive, objective view of an individual instead of a negative, insensitive image. Put the person first, not his or her disability. Do not focus on a disability unless it is essential to a story. Do not portray successful people with disabilities as heroic overachievers or long-suffering saints. Avoid sensationalizing and negative labeling. 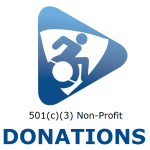 Do not equate disability with illness. The TRPIL Facebook Page provides current events, organization announcements, shared links of interest, and social media connections.